Have you signed up for our next hike yet? 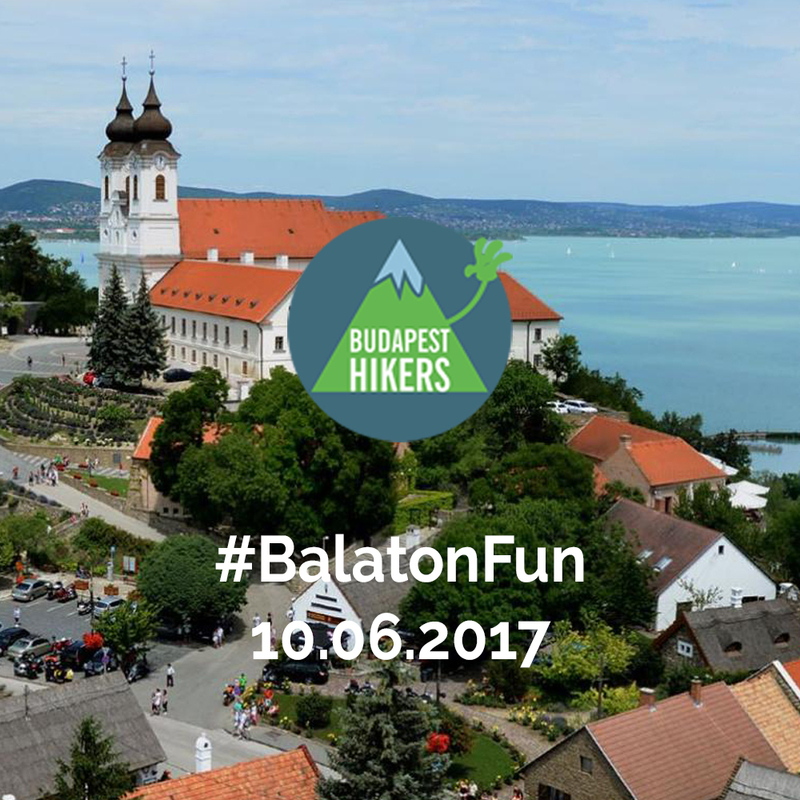 On June 10th Budapest Hikers will be going to Lake Balaton for a fun-filled day with hiking, relaxing on the beach, and socializing with new friends. If you’ve read up on our previous hikes, you know we love to hike for a few hours before sitting down for food and conversations. Usually our hikes are about 15 km long, we’ll have a lunch at the top and then descend back to our bus. Once back in Budapest, some of our hikers like to go out for beers and burgers. And on June 10th, we’ll be heading to Balaton to experience the popular summer destination for many expats, students, locals, and tourists! Get ready for hiking, enjoying the sun and playing some games with your fellow-hikers. Take a break between exams or work and join us for this extra-long event to Balaton. This event will run a little longer than our normal events, because we are combining hiking, socializing, and relaxing on the beaches of the famous Hungarian sea. A can’t-miss event! Balaton is known as one of the main touristic hotspots in Hungary, especially during the summers. Surrounding the lake are wineries, beaches, and towns that receive their guests with open arms. Now it’s up to us to admire the scenery and enjoy all the area has to offer. On June 10th, we are doing a shorter hike, about 10 km. Afterwards we will enjoy what Balaton is famous for: the Balaton beaches and relaxing atmosphere! Lie down to enjoy the sun at the Hungarian sea, have a wine or beer with our other Budapest Hikers, take a swim or play a game. We promise you won’t get bored! Sign up for our Balaton-hike, you don’t want to miss it! We’ll see you this weekend! Petra loves to travel, stay active and meet new people. What better way to do all that, than hiking with Budapest Hikers? Besides hiking, Petra keeps busy with her freelance copywriting work, running, and exploring the world one country at the time. PreviousPrevious post:Hike route signs in HungaryNextNext post:New to Budapest? Why not hike with 50+ like minded Expats, Students & locals!